TRUST TRIUMPH. WE CAN FIX IT! Nothing is as stressing as when your washing machine is overflowing and dribbling all over your laundry room and you are unable to control it since you have no idea of what is really happening to your washing machine. You need professional washing machine repair. You will need a technician to help you fix your washing machine since they are more experience in fixing those machines. We have our Repair Companies in several areas within and around Dallas TX. We are located in areas such as Plano, McKinney and Garland. Therefore if you are located in these areas, you need not to worry about your broken washing machine. We are here to offer you our services. Our Appliance Repair Company has served the people of Texas for many years and has since been the most proffered repair company by the residents of Texas. In case you want to know more about our company, this is the right place to be. We will ensure that we offer you our services to our best. 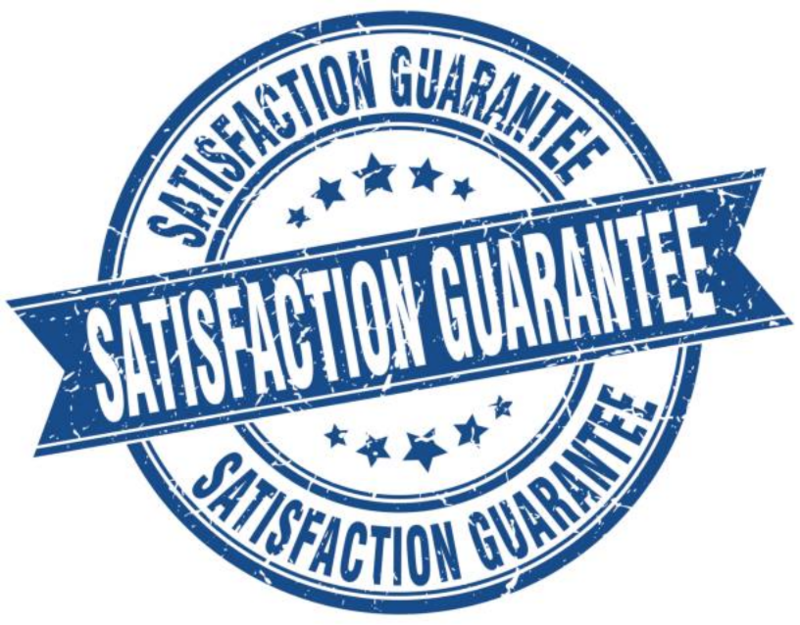 Just in case you are not aware, we offer your customers a guaranteed satisfaction. A washing machine has many moving parts. 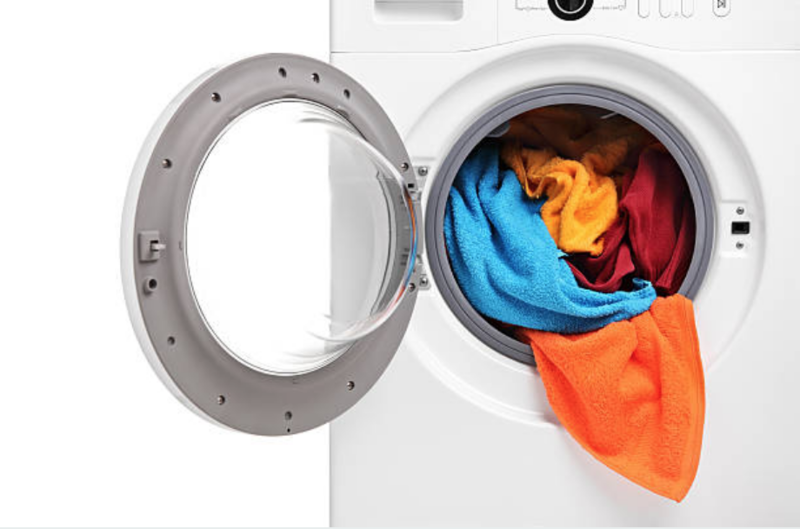 Just like a dishwasher machine, a washing machine is also used regularly if not on a daily basis, therefore, it is bound to malfunction or even break. It does not matter which kind of brand appliance you got, however, after putting your washing machine into a long-term use, it will definitely face a number of problems after some time. In case you experience such problems with your washing machine give us a call as soon as possible. Allow us to fix your washing machine so that you can continue enjoying the services it offers you. The moment you give us a call, we will not hesitate to show up at your doorstep. We might fix your washing machine the same day you call us or if not then we will make sure we repair your appliance as soon as possible. We also ensure that we offer you best of our services and make sure that we leave you 100% satisfied with our services.